Wilde Animals are realistic, hand-crafted, eco-responsible animal head sculptures that add a thoughtful charm to any wall. 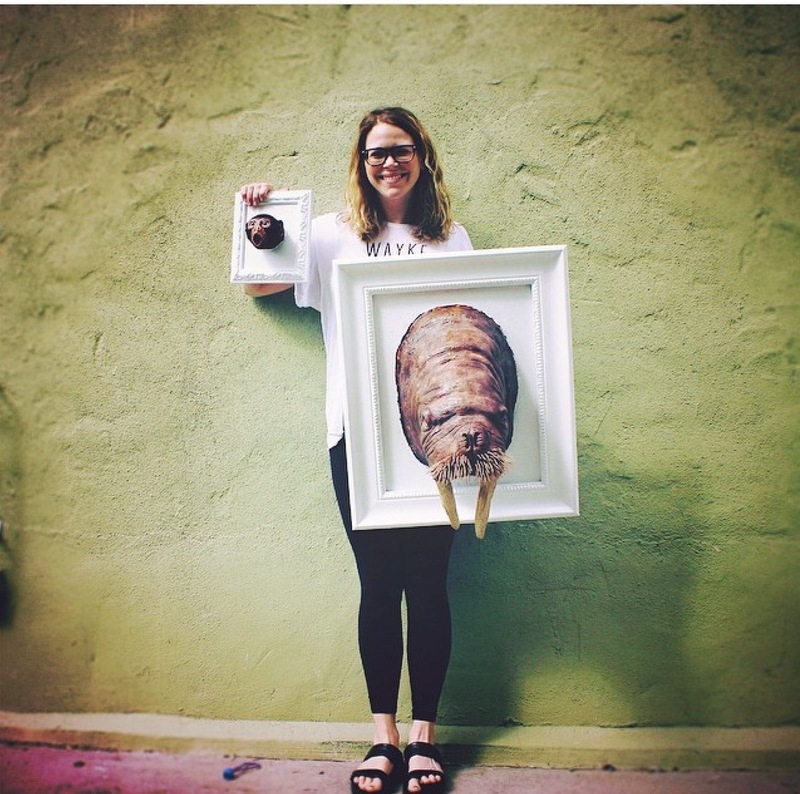 They are an homage to the enduring beauty of some of the planet’s most endangered species. Raising Awareness for Endangered and Vulnerable Species. Over half of the world's animal species could become extinct within the next 100 years. Wilde Animals remind people how beautiful these creatures are, and are a creative way to get conversations started on how we can start saving these animals. 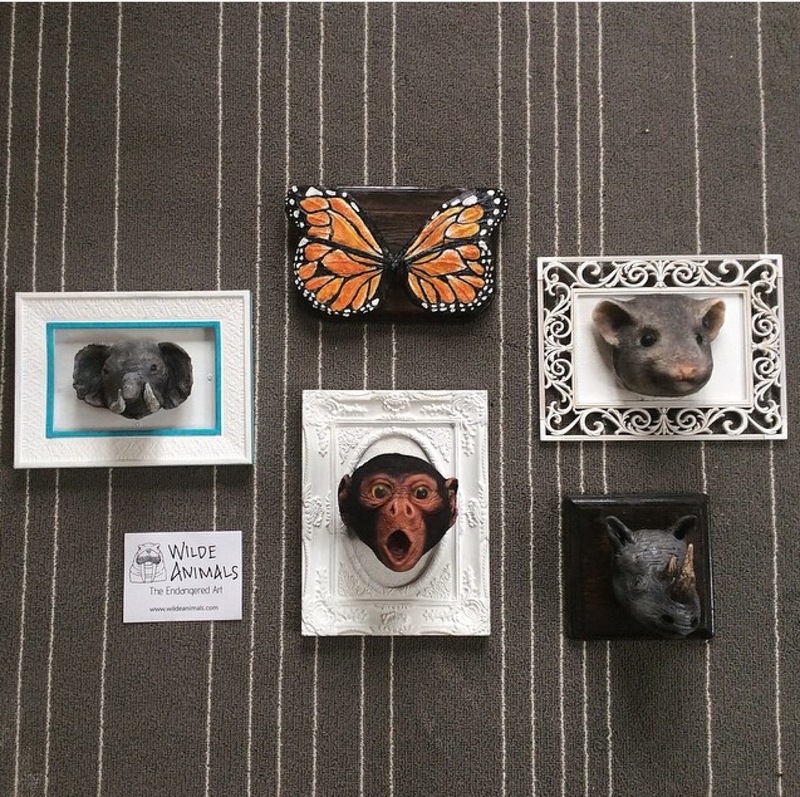 Wilde Animals are made from all vegan materials and are mounted on recycled, refurbished plaques and frames! 15% of every Wilde Animal sale is donated to an organization actively helping that animal that you purchased. Follow Wilde Lifestyle Tips to learn small ways you can change your everyday life that will greatly impact the lives and habitats of endangered animals and humans. If we all start making small changes, we can make a big difference.